The partners cabinet is continually updated with state-of-the-art flash, animated gif, and static banners in more than 25 languages and 11 sizes. All banners are hosted on our servers to save you from paying extra hosting costs. All you need is to copy and paste the specific url address code of the banner you select, and it will immediately appear in the location you wish to post it. Additionally all our flash banners have tracking links with your unique Partner ID embedded within them. 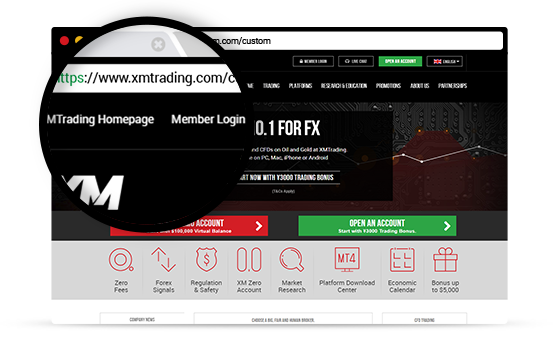 Our custom links will allow you to customize your tracking links to point to whichever page of the XM Trading website you most prefer. 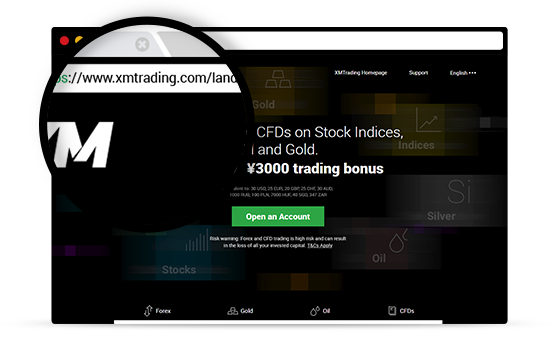 Increase the effectiveness of your individual advertising campaigns by using targeted ads to send traffic to relevant pages on the XM Trading website. We make it easy for you to maximize your performance. Would you like to send people to your own Website? XM Trading can help! Simply contact your account manager and request a ready-made HTML website with your links embedded within. Then just upload the HTML on to your new site and you are ready. If you need any assistance, our team is here to help you at every step! If you are looking for a particular promotional tool that is not listed above, please contact us as our account managers would be more than happy to discuss your needs, requirements, and suggestions in order to deliver the bespoke tools needed to ensure that your specific business model can function with XM Trading in the most effective and efficient way.